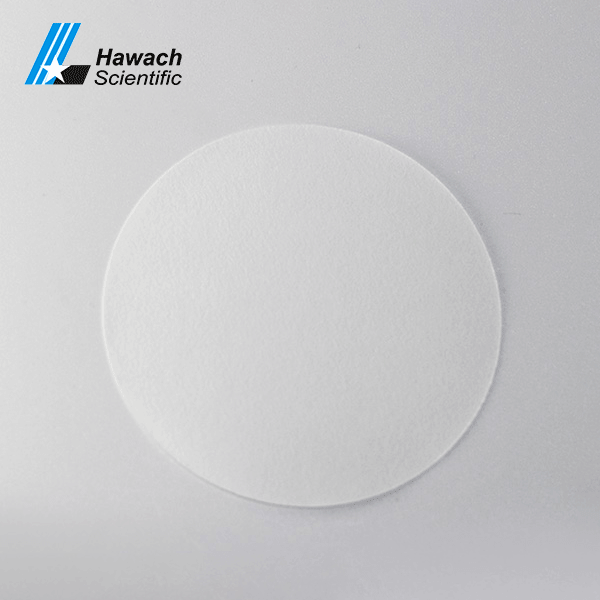 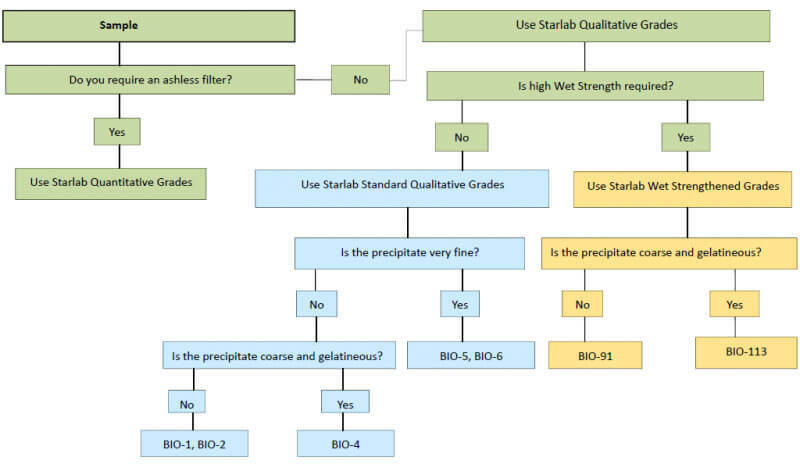 Hawach Scientific Co., Ltd BIO-41 quantitative filter paper, the quality and specification is equivalent to Whatman Grade 41, the lowest ashless content can give you the most correct experiment result. 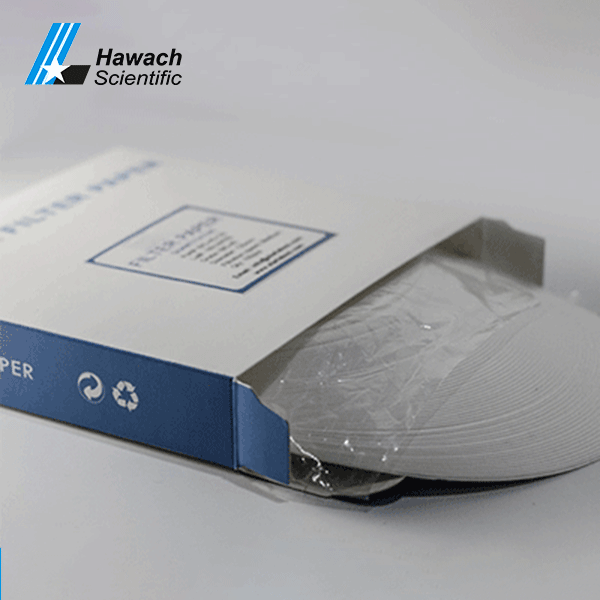 It also hot needed in lab. 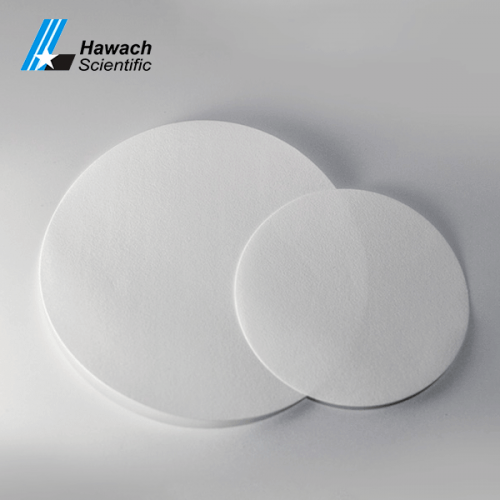 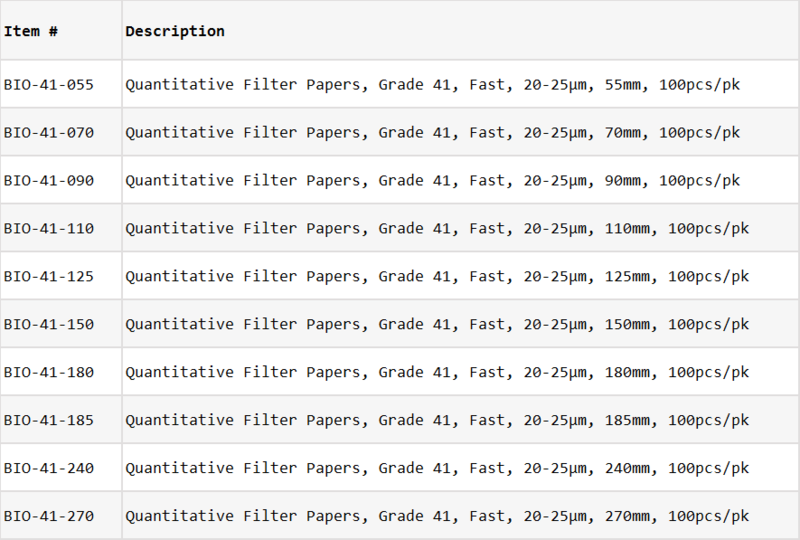 The fastest gray-free filter paper is recommended for analysis processes such as aluminum hydroxide or iron hydroxide. 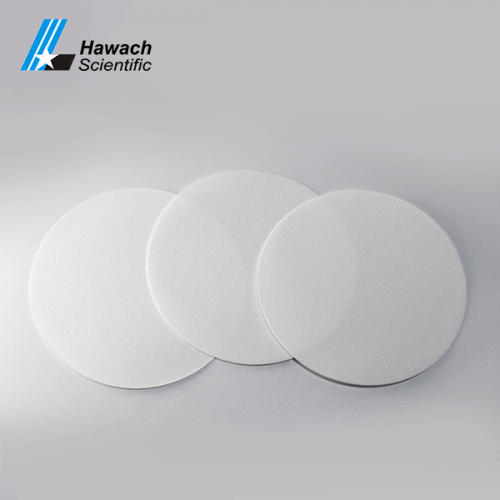 The quality and specification are equivalent to Whatman. 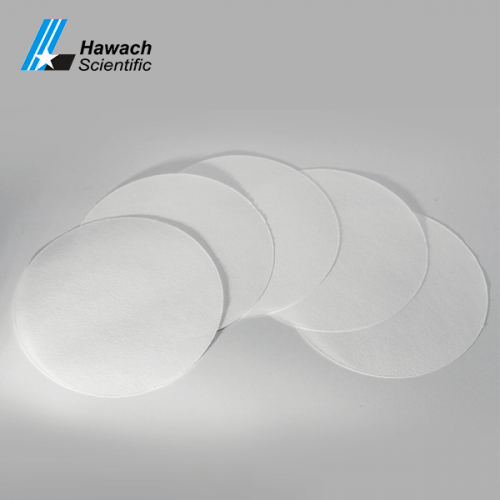 In order to support our customer, free sample can be sent to you according to your requirement. It is recommended for analytical processes such as aluminum hydroxide or iron hydroxide, filtration of large particles or gel precipitates, and for the determination of gaseous compounds by rapid flow velocity in the quantitative analysis of air pollution.